The National Data Protection Commission (CNIL), France’s data protection office, has imposed a fine of €50 million against Google LLC for breaching the European Union online data privacy rules. This is the first major case where a fine is being imposed under the EU’s stringent General Data Protection Regulation (GDPR) that came into force last year. 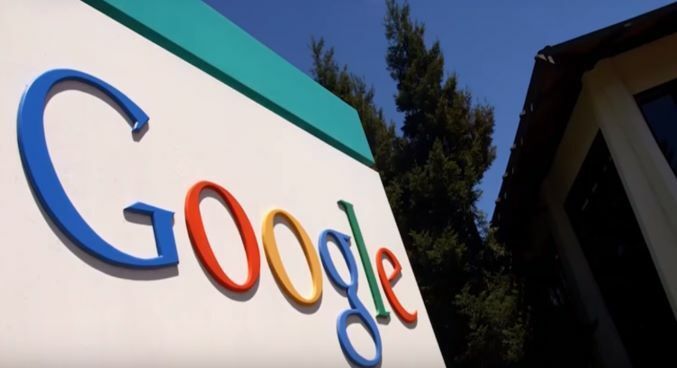 The French watchdog found the US search engine giant guilty of “lack of transparency, inadequate information, and lack of valid consent regarding ad personalisation.” This case stems from concerns that were raised over Google’s applied methods of collecting data, and the lack of clear options provided for the users to consent to personalised ads. The size of the fine was determined in reference to continuous violations and the extensive revenues Google is generating from advertising. According to the new legislation, the highest GDPR fines can reach up to four percent of a company’s annual turnover for serious offences. The case was filed with the CNIL by two European non-profit organizations supporting data protection policies, La Quadrature du Net in France, and None of Your Business (NYOB) in Austria.